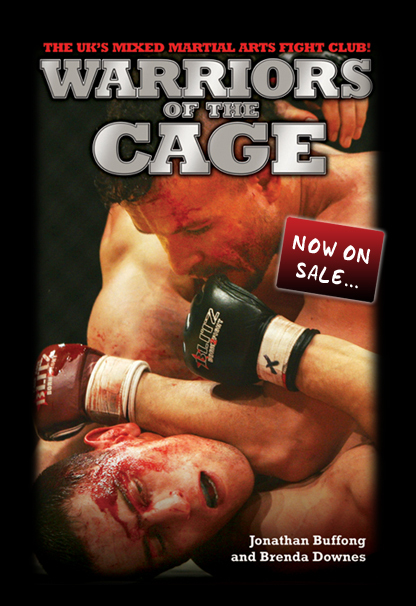 Warriors of the Cage is an associate of Boxing Evolution because this book gives an amazing insight into the life, thoughts, feelings and experiences of people who take part in and who are involved in the combative sports scene. A must read for people thinking of getting involved. ambitions, telling of the personal paths which led them to MMA. Readers will also learn how the fight game is organised, and what draws fans to the events – the gripping excitement and highly trained skill, the brutal pain and the blood-soaked glory. – The Beginning: the origins of the sport; its rules and its history. – champions, the contenders, the winners and the losers. – dietary regimes of the champions. – the doctors and the girls. – The Fans: the enthusiasts tell of the most memorable bouts and their favourite fighters. – backstage and in the cage . . .